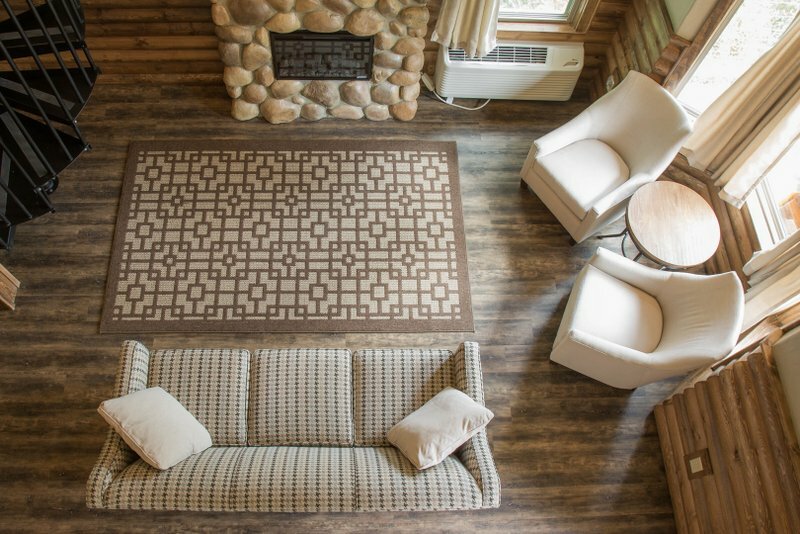 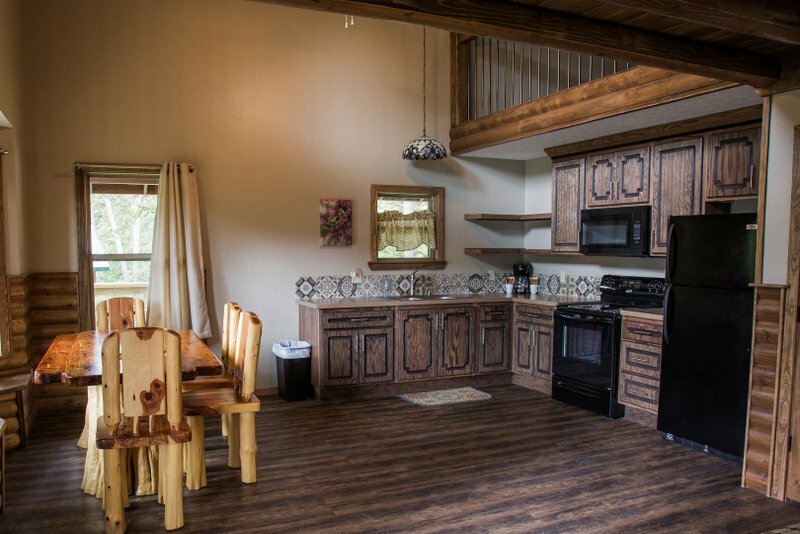 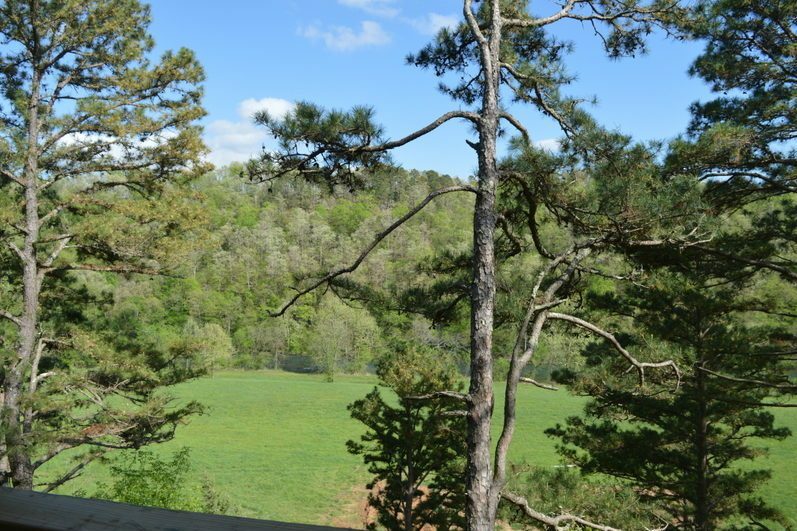 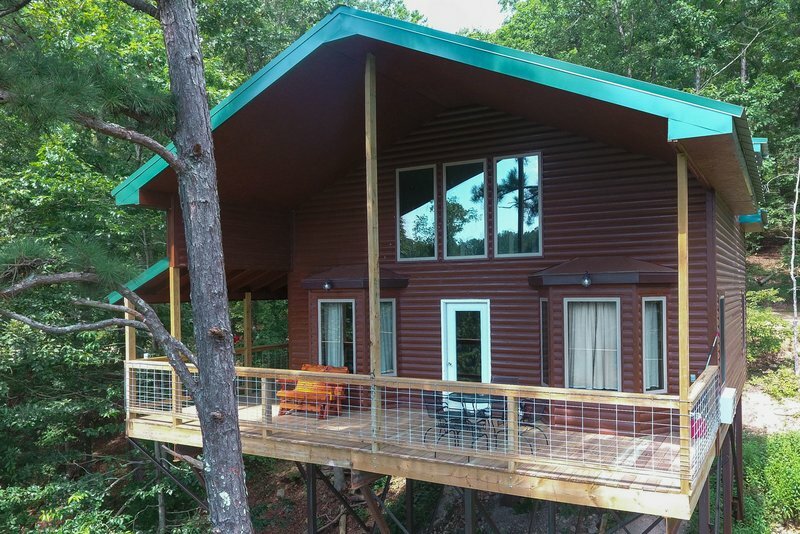 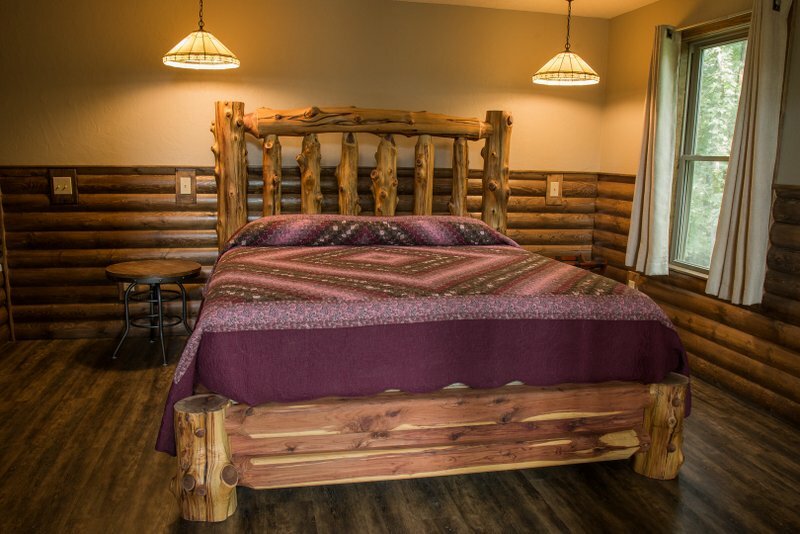 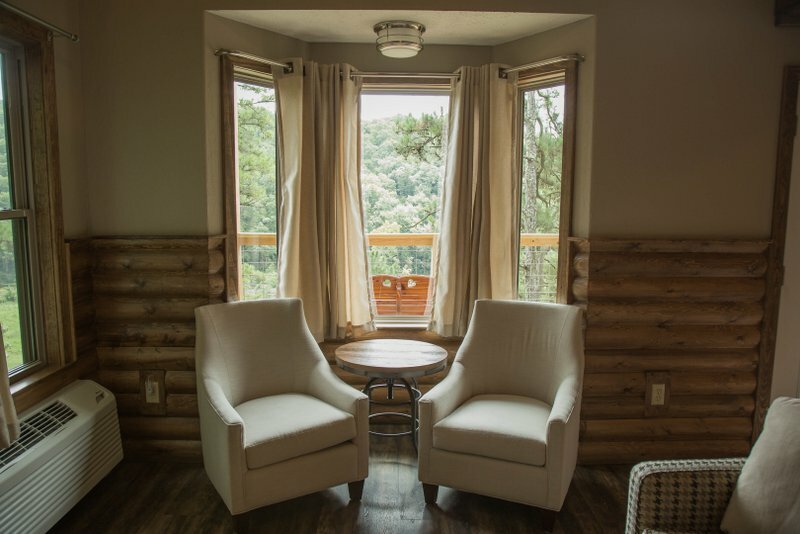 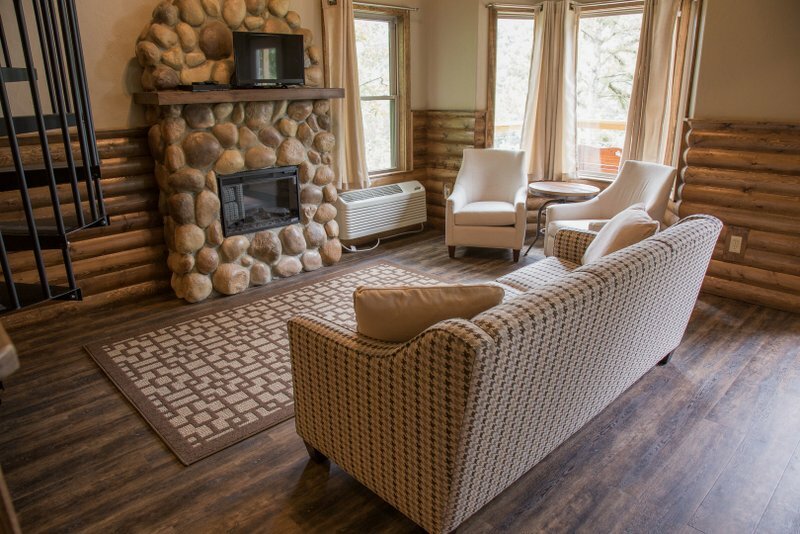 River of Life is excited to offer this brand new, luxurious, treehouse cabin in the Ozarks.Enjoy a fully equipped kitchen, with a large refrigerator, microwave, stove, and coffee maker. 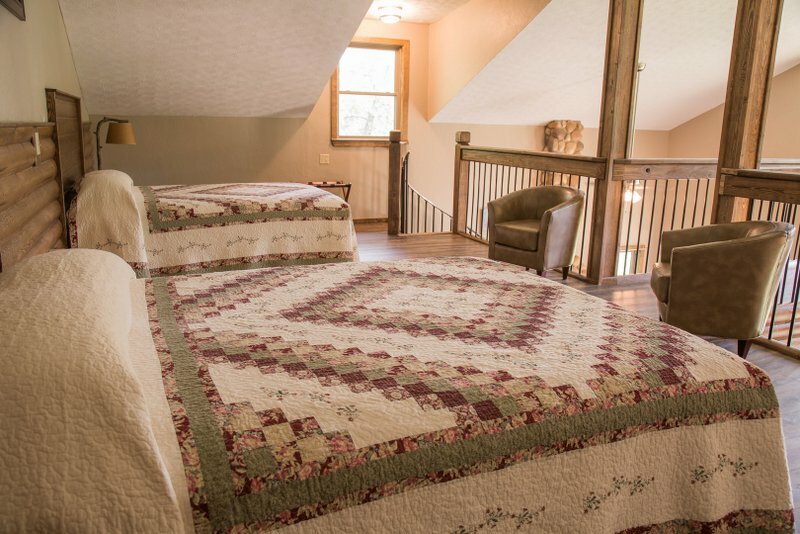 Ceiling fans and air conditioning are added for those warmer days. 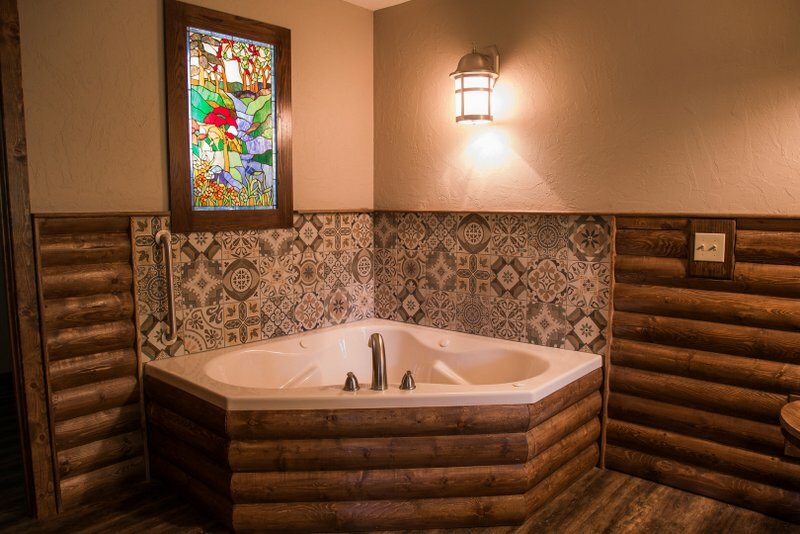 The over-sized Jacuzzi tub will relax you at the end of your day of adventure. 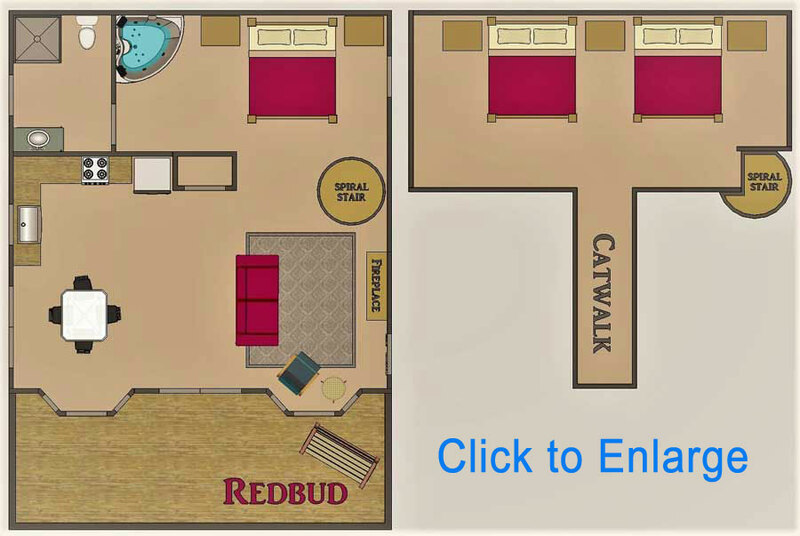 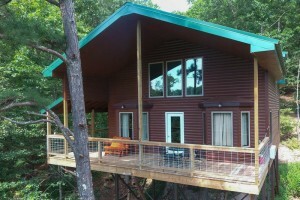 Bring your family for a great Missouri vacation and enjoy staying in a treehouse cabin. 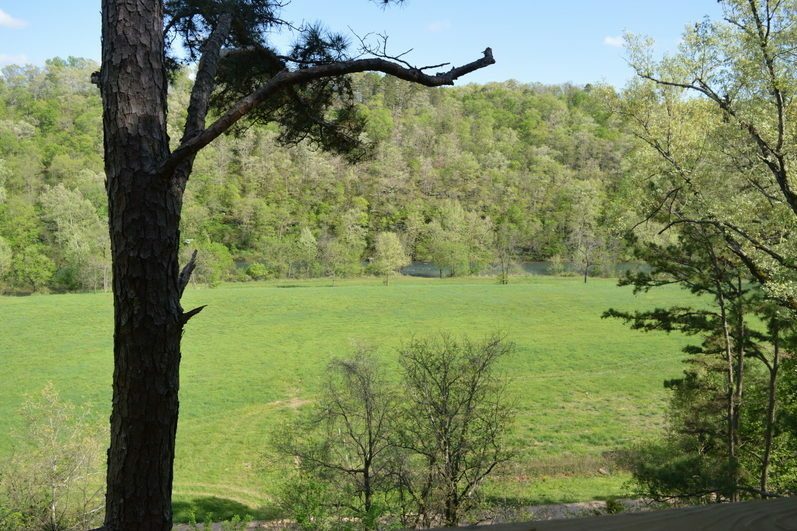 The North Fork River is fabulous for canoeing and kayaking. 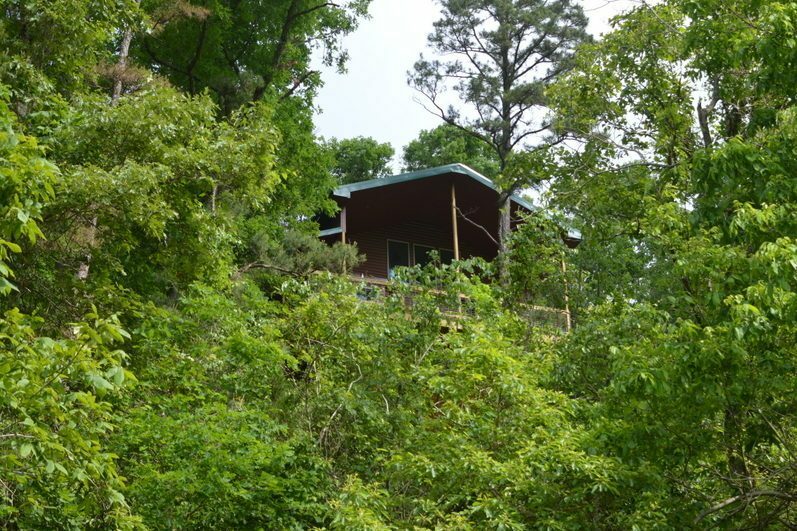 Hiking trails are close by for your day adventures. 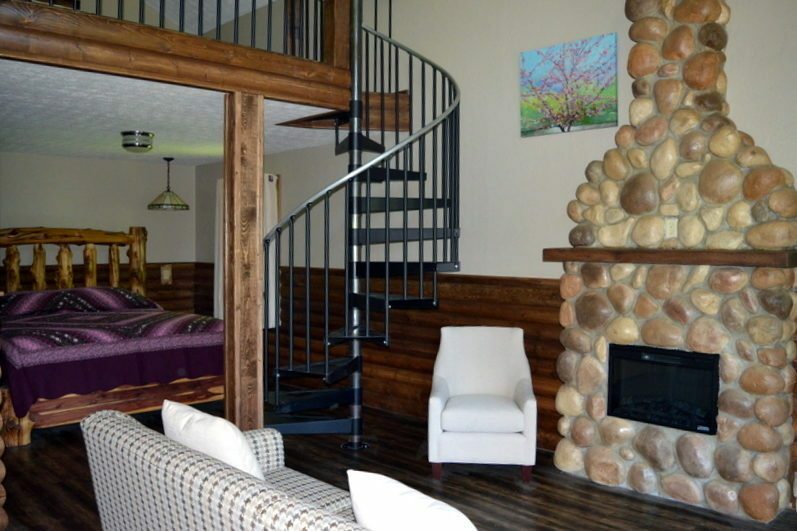 There are many other attractions in and around River of Life Farm. 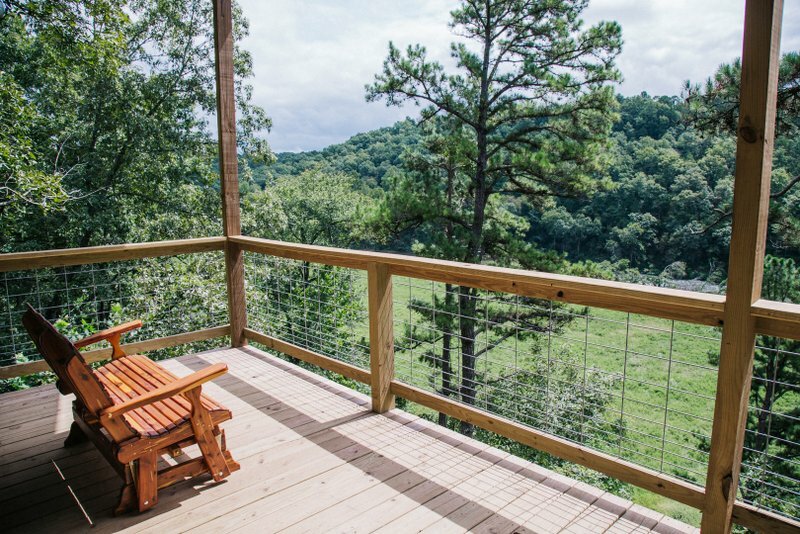 After a day of fun, relax on the deck and enjoy the sounds of nature and beautiful scenic views.